Ocean City home builders, contractors, handyman services, roofers, carpentry, carpet, siding, metalwork and more. Use our listings to find the right contractor for your needs. SEA LEVEL CONSTRUCTION SERVICES LLC. Berlin and Ocean City, Maryland contracting service specializing in custom residential and business new builds and remodels. M.J. Services provides complete array new builds and handyman work catering to each client on an personal level. Our goal is to deserve your respect through every step of the process. We work with you to evaluate goals, style, and budget to make your dream a reality. Frequent communication is key to a great working relationship. With every project M.J. Services owner is onsite at all times to ensure quality workmanship and client. 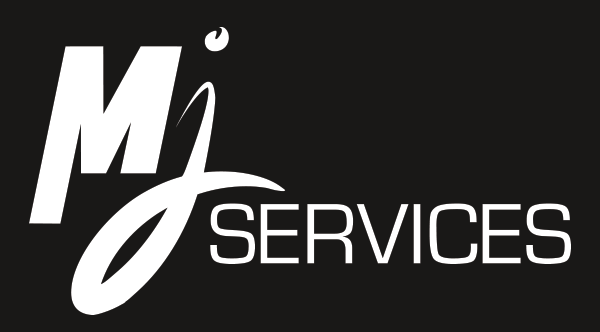 M.J. Services is a small company with big ideas and excellent craftsmanship serving a limited customer base. Our services are in demand and growing. We work with a small client base in order to keep short turn around on job competition. Projects are done right from the start and timetables are set and followed until the completion. M.J. Services down not always accept new customers depending on current work loads. E & L Appliance Services, Inc.
Maccari Building & Management, Inc.